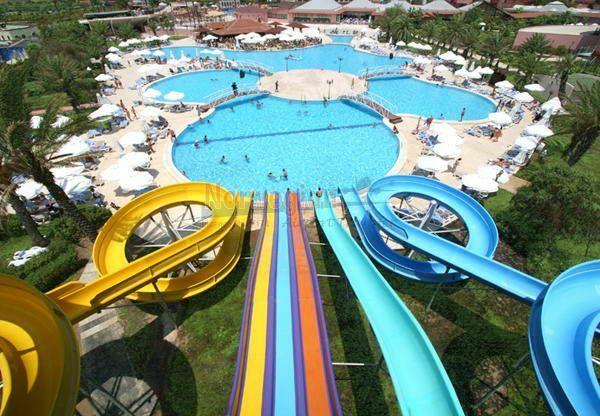 Alanya Waterplanet Aquapark is one of the biggest waterparks in Alanya and Antalya regions covering approximately 6500 m2 and having 2000 people of daily capacity. 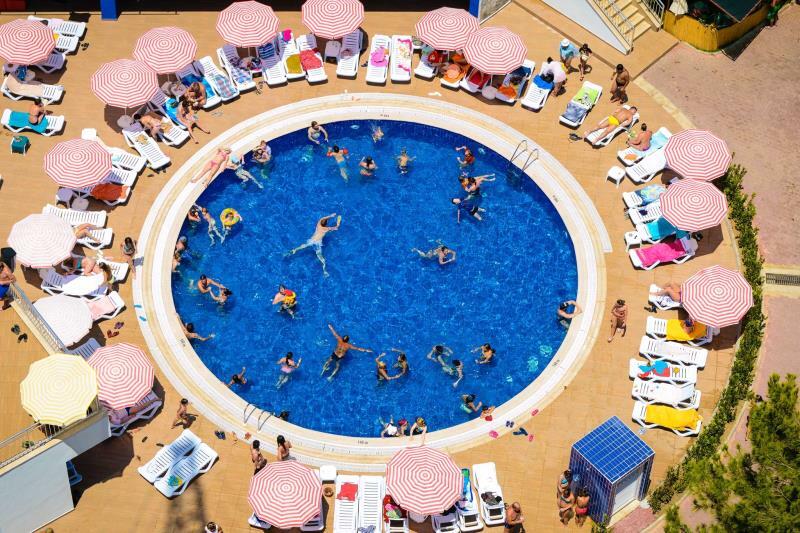 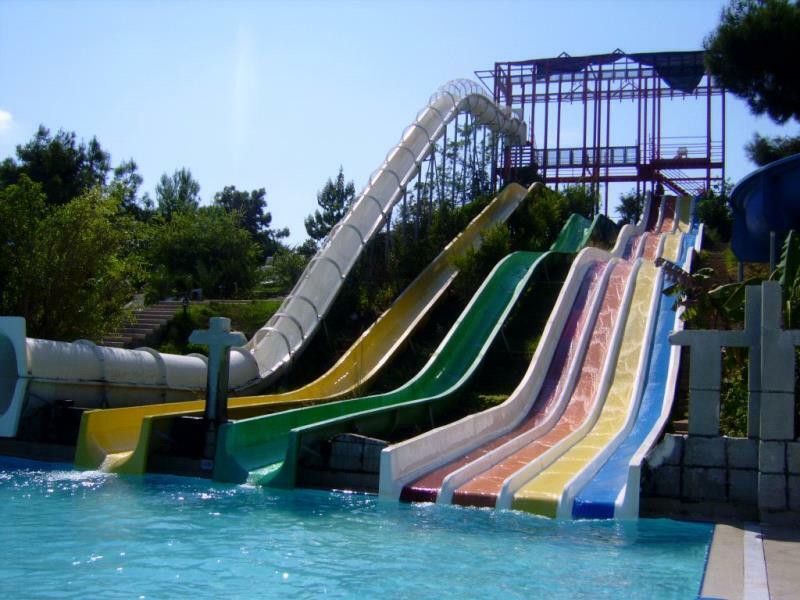 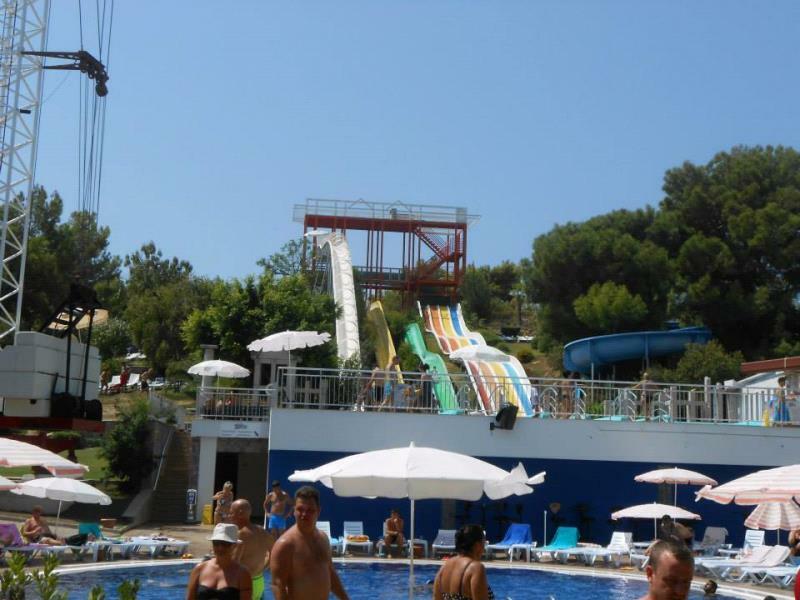 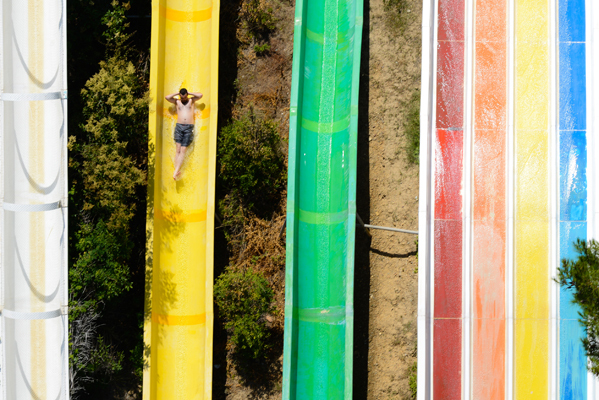 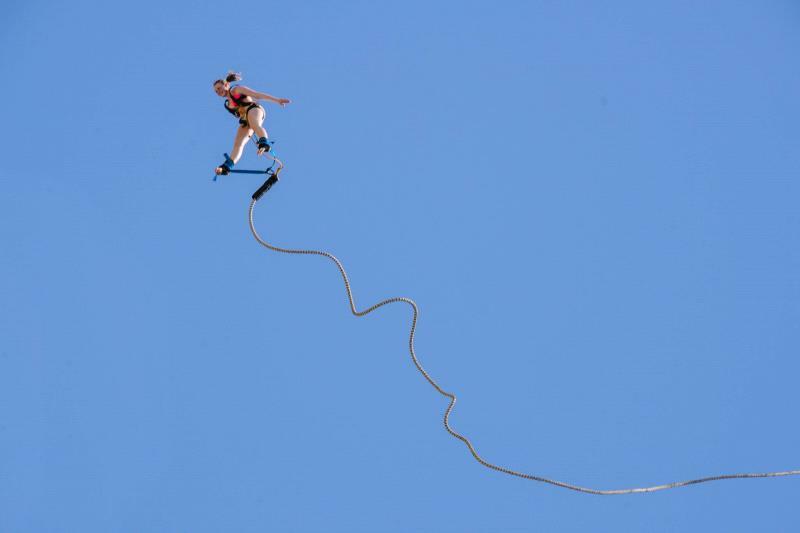 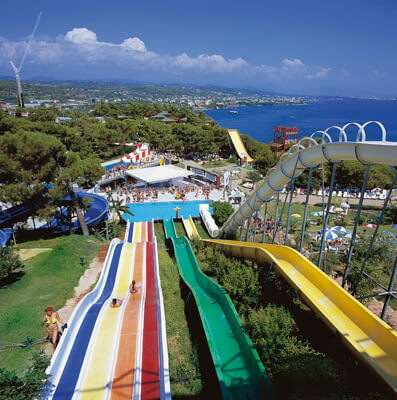 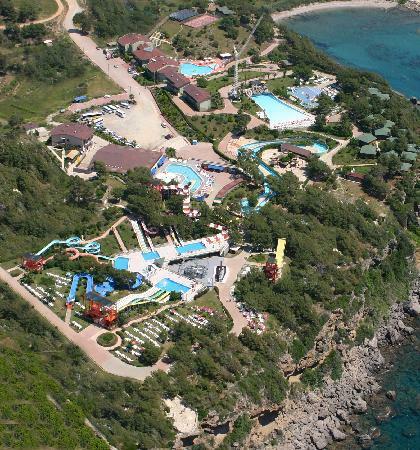 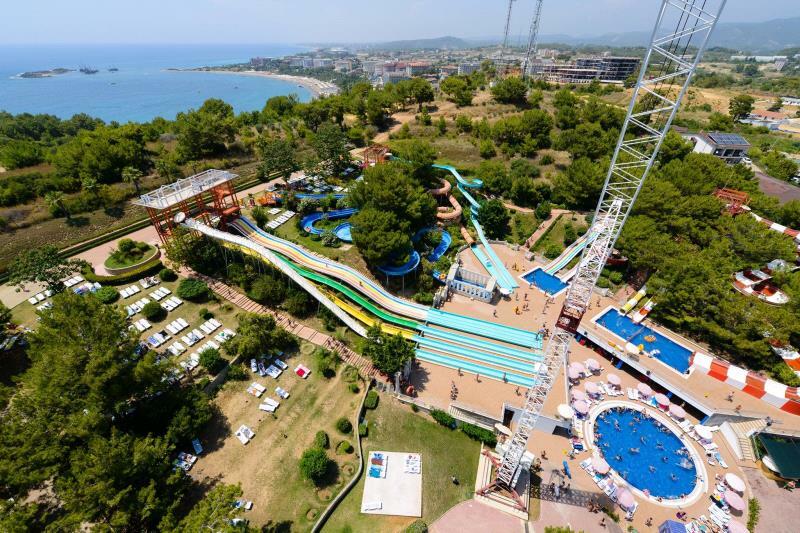 It is about 40 km from Alanya city center and has 24 different slides,7 pools,wave pool,water football,bungee jumping from 70 meters high,disco,restaurant,children pools,rafting on 300 meters course with artificial waves,terrace for enjoying the sun and sea view,showers,changing rooms,free safe,health care,kid animations and many more,all day a lots of fun and adventure. 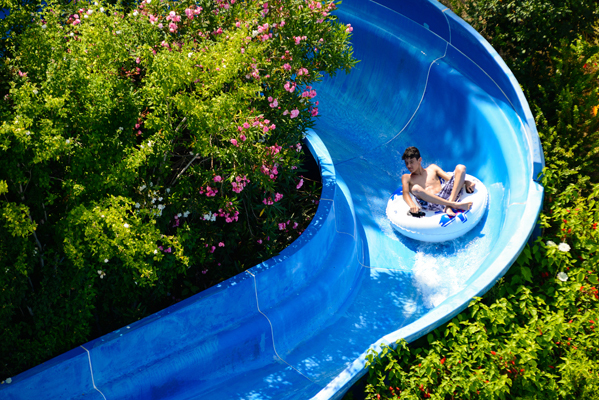 Join our daily Alanya water planet aquapark and do not miss this opportunity to have fun and enjoyable day on your holiday in Alanya. *Children 0-6 years travel free of charge without having a seat on the coach. 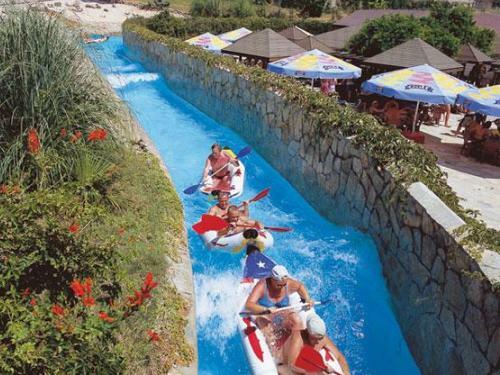 *We are happy to accept your payment in any cash on the bus to our guide.